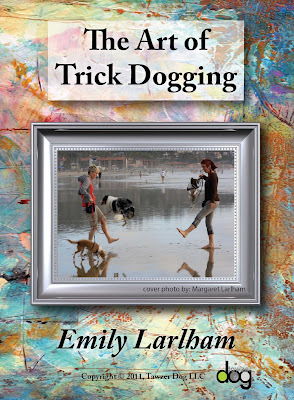 In this DVD you will learn how to teach the core positions, movements and placements of trick dogging from which to build very simple to the most complex tricks and behaviors. 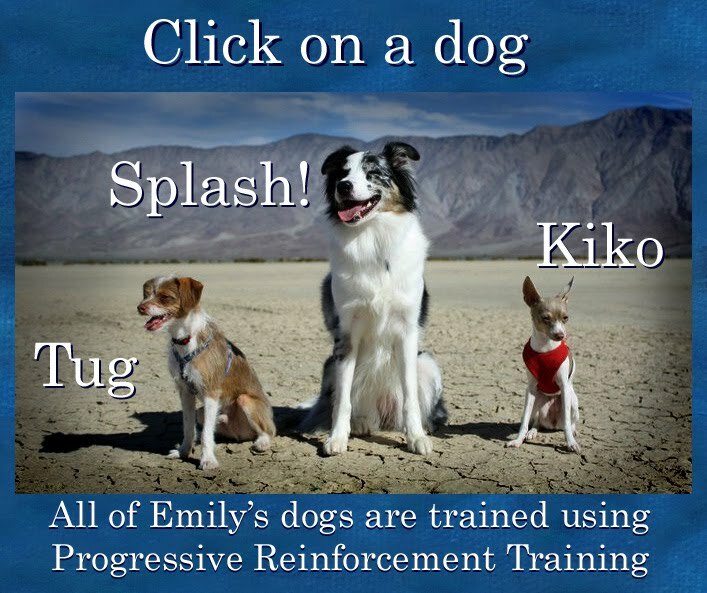 Some topics covered are teaching backwards tricks, advanced object holding, paw work and double dog tricks. This DVD also goes over the most important skills for getting your pet into commercials, movies and magazines, as well as how to train your dog fun service dog skills such as putting laundry away, and turning on light switches. It also covers the basics of getting the perfect start in teaching Freestyle Frisbee.